Many of the homes for sale today - as many as half in some markets - fall under the category of "distressed properties." These are homes that have either gone through foreclosure or are being marketed as "short sales." In a short sale, the homeowner can't afford to maintain the mortgage, but the lender - rather than foreclosing - agrees to the sale of the property for less than the balance of the loan. 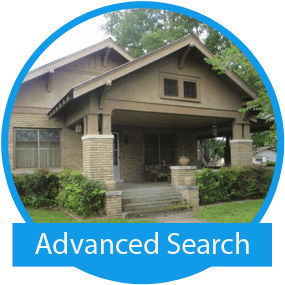 Thousands of RE/MAX agents have been specially trained in working with foreclosures or short sales through the Certified Distressed Property Expert class or a similar course. They can guide you through the process and help you locate and purchase just the right home for you. This is an outstanding time to buy a home - distressed property or not. With historically low interest rates, and a glut of homes on the market in most areas, there are bargains to be found. And the U.S. tax credit of up to $8,000 for first-time buyers - good for a home purchased before Dec. 1, 2009 - makes purchasing a home even more attractive. 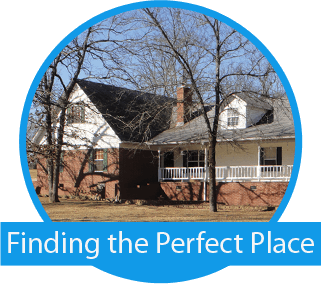 Is a distressed property for you? Here are pros and cons of buying one. First, you'll be dealing with a highly motivated seller – either a bank in the case of a foreclosure, or in a short sale, sellers who are in financial trouble and very interested in getting out of a mortgage they can no longer afford. If you're looking at a short sale, you're not likely to get quite as good a deal as on a foreclosure. But there are definite advantages to purchasing one of these homes. For one thing, since the homeowners want to get the home sold quickly, they are likely to keep it well-maintained and in good move-in condition. If you're looking for a "steal," you're probably not going to find it. The market is heating up, with more and more buyers jumping into the market. If you're purchasing a home to live in, you'll often be competing not only against buyers similar to yourself, but against investors. More competition inevitably leads to higher prices. The transaction process for short sales or foreclosures often takes longer than for traditional transactions. It's sometimes not clear which lending institution actually owns a mortgage loan, and it can take time to get it all sorted out – especially if there's a second mortgage involved, which is often the case. Some foreclosed properties are also in rough condition. Many have sat idle for a long time with minimal or no maintenance. The departing owners may have sold off fixtures, or damaged the property. 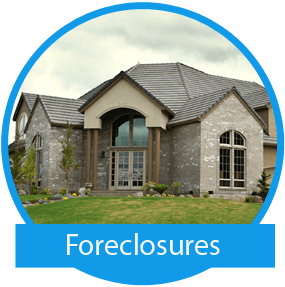 Interested in searching for foreclosures in your area? 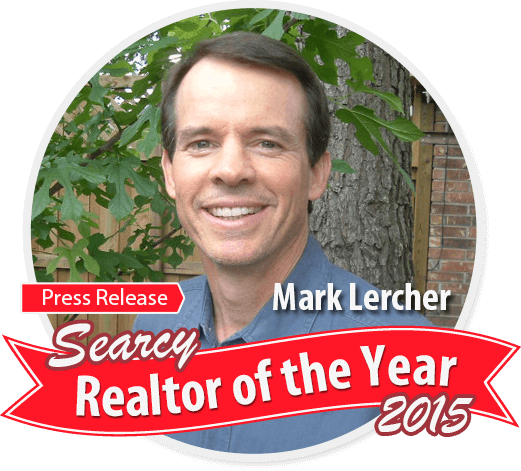 Access the Foreclosed Properties database here on marklercher.com. It's critical to have the home professionally inspected before you make an offer or put down earnest money. The inspector will assess the structure's soundness and may uncover problems that would be very costly to repair. Banks usually sell foreclosed homes as-is, meaning they won't make any allowances for repair. And even in a short sale, they likely won't make any such allowances, because they're already losing money on the transaction. 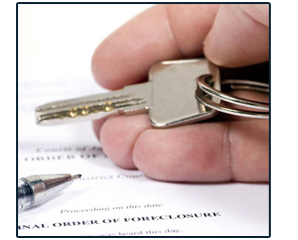 You should have your financing in order before pursuing a foreclosure purchase. Pre-approved buyers have the best chance of getting the property in case of multiple offers. Also, banks generally aren't interested in contingencies (for instance, needing to sell your current home before purchasing another). You might also consider hiring an appraiser who'll tell you what the house is worth. A RE/MAX agent can also perform a Comparative Market Analysis. To guide you through the process - from obtaining a loan to identifying a home, to negotiating with the sellers (whether homeowners or banks), to closing - contact a RE/MAX agent. If you're a first-time homebuyer, a federally insured FHA (Federal Housing Administration) loan might be a good option. The FHA has a program to help you repair a fixer-upper. You can get one loan that combines the mortgage with the repair costs. The amount of the loan is based on the projected value of the property once repairs are made. Since the federal government insures these loans, you'll get a competitive interest rate and lenders may be willing to give you terms that make it easier to qualify for a loan. If you have less-than-perfect credit, it's easier to obtain an FHA loan than a conventional mortgage. Real estate agents who register with HUD can submit offers on behalf of their clients. HUD pays the agent's commission.